A photographer, architect and educator based on the Wirral, I have been afflicted with Wanderlust for 35+ years, and fortunate to travel to over 60 nations and territories in Europe, Africa, Asia, the Far East, S America, and further afield to the High Arctic, the Geographic North Pole and Antarctica, to capture landscape, wildlife and travel images. Photography is a ‘powerful medium of expression and communication’ and I use my images so children and adults can explore, experience and discover the amazing places I have been to, and the inspiring people I have met. I work for a diverse range of clients including; schools, colleges, universities, adult groups and societies, delivering illustrated talks, courses and workshops. I run courses on Improving Your Photography, Wildlife and Travel Photography, the Anthropocene, Our Changing World, Wilderness Exploration, the Visual Arts and the History of Early Photography. I have presented to audiences throughout the UK, and in Germany, Italy, Hungary, Cyprus, Spain and Finland. My images and articles have been published in travel brochures, international websites and UK photographic journals and lifestyle magazines, including Cheshire Life in April 2013. Download ‘The Really Wild Shots’ article here. I specialise in photographing remote, wilderness places. You can visit my Antarctica and South Georgia portfolio with images from my 2003 and 2007 trips on the Professor Molchanov and Akademik Shokalskiy, and my 2009 and 2010 trips to the Falklands and Antarctica on the Russian icebreaker ‘Kapitan Khlebnikov’, where we visited the Snow Hill Emperor Colony in the Weddell Sea. 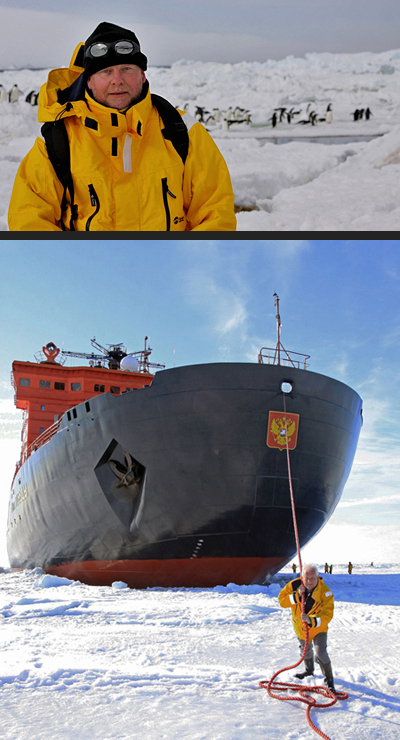 Visit the Arctic portfolio to see images from my 2011 expedition on the Russian nuclear icebreaker, ’50 Years of Victory’ to the remote Geographic North Pole and Franz Josef Land. 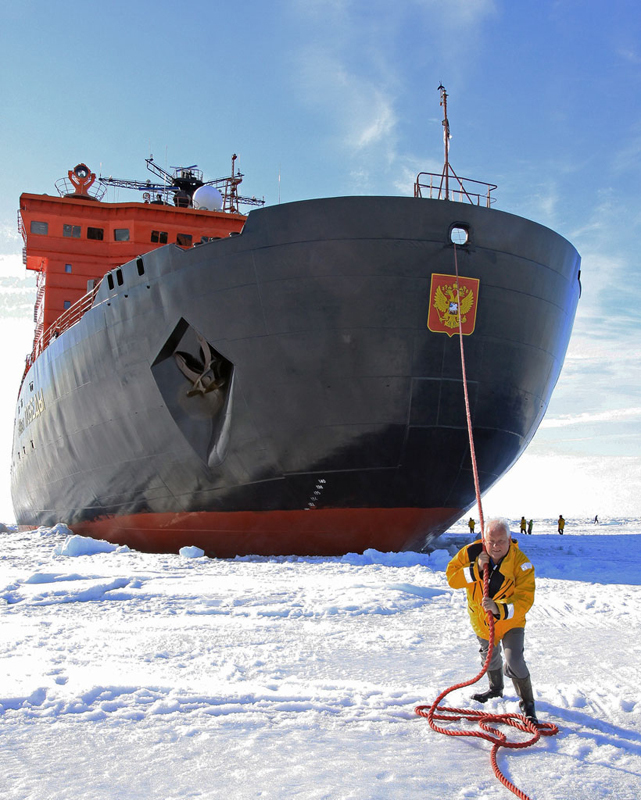 Truly, a ‘once in a lifetime’ experience, on the world’s largest and most powerful icebreaker. 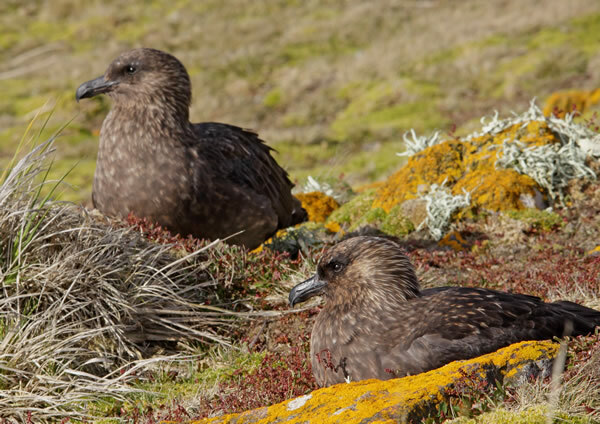 The Galápagos portfolio includes images from my 2012 expedition to this remote Pacific archipeligo with its endemic wildlife, which includes the galápagos penguin, lava heron, marine iguana and lava cactus. 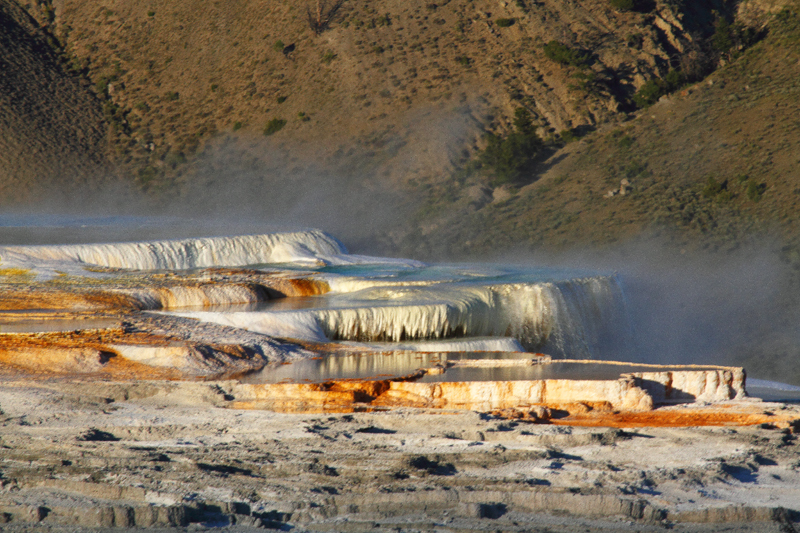 Or visit the Yellowstone National Park portfolio with images of steaming geysers, white ‘bobby sock’ trees and roaming bison, from my 2013 trip to this geological ‘hotspot’. Finally, visit my 2019 portfolio from my trip to Chile‘s Atacama Desert and Altiplano, plus the awesome Rapa Nui (Easter Island), probably the most stunning remote place I have visited, with its magnificent Moai figures. Travel, and particularly my trips to the polar regions, has given me an appreciation of our amazing planet, and a greater awareness of the various factors that now threaten significant environmental changes for us all. We now live in the Anthropocene era and I have a series of lectures & courses which look at global warming and ecosystem destruction as a consequence of mankind’s hydrocarbon exploitation, poaching, pollution, over- harvesting for food, etc. But most importantly, these talks also look at what can be done to minimise or reverse these anthropogenic effects over the next generation. 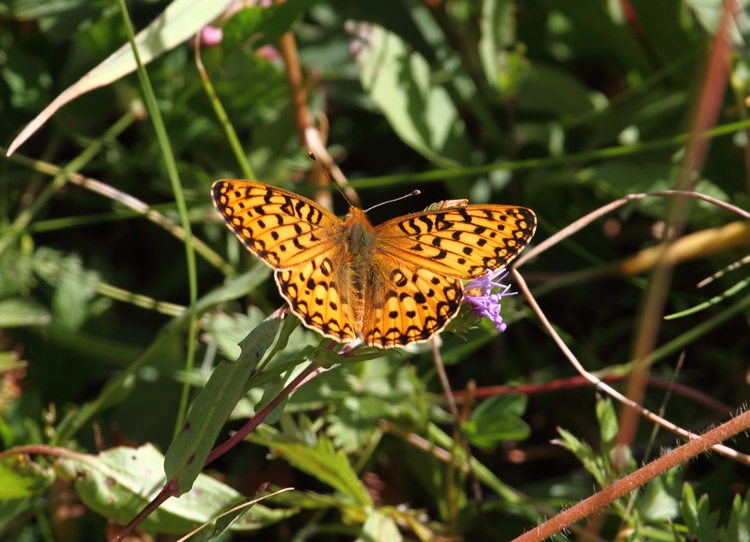 There is an increasing awareness of Global Warming and Ecosystem Changes in both Primary and Secondary schools as these themes are now covered in science and geography curriculums. I have presented to pupils on these topics from KS1 up to 6th Form level, and to BA Geo-politics students at university. Photography has the power to raise awareness of these key issues for children and adults, and I hope my images can do this in some small way. Read some of the many comments and endorsements I have received from the public, school pupils, teachers, professionals and experts, including; Philip Dukes, International Viola player, Tom Murphy, Liverpool sculptor; Doug Allan, wildlife cameraman; Dr Jonathan Shackleton, cousin of legendary Antarctic explorer, Ernest Shackleton; HH Judge David Swift, from Liverpool; Fiona Barrick, primary school teacher; Emma McColm, public servant; John Clark, ex-Headmaster at Birkenhead School; Ilyas Patel, accountant, and many more. Endorsements come in many forms, and some of my favourites are from the young schoolchildren who take time to draw pictures to send to me. It is said, ‘a picture paints a thousand words’ and for me, these wonderful drawings mean more than any written words could express. With over 40 Illustrated Talks, I present to Schools, Adult Colleges, Universities, Professional and Social Groups. 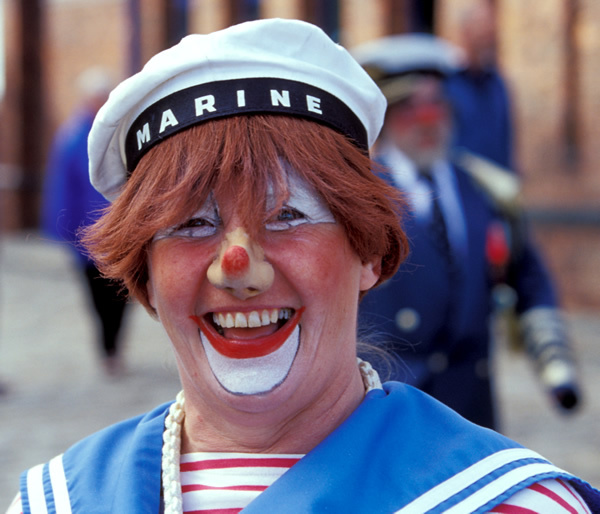 My audiences are broad and varied, from 5 year old school children up to 6th Form pupils, and adults of all ages. My three Illustrated Talks brochures can be downloaded by visiting the Schools and the Illustrated Talks pages. All my talks are based around the wildlife, landscapes and peoples I have encountered on trips, my passions and personal experiences. ‘I do not give talks on places I have not been to, or on topics that I have not studied, experienced or been involved with at first hand’. My 2018/19 Illustrated Talks Brochures for Schools, Social and Professional Groups, plus sample images are now available on free and convenient USB flash drives. 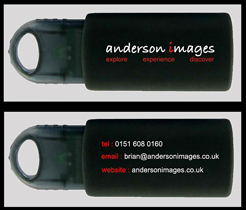 To request your free andersonimages USB flash drive, please phone, e-mail us or leave a message on the Contact Me box on this website. USB flash drive content can be bespoke to suit your requirements, for eg; sample images from a particular talk or portfolio. Tell us your preferred content. Launched to market my Illustrated Talks and Courses across the UK in 2017. The A5 leaflets have been distributed in libraries and schools and are also available at my talks and courses. A copy can be downloaded here. As a Registered Architect (ARB) for over 30 years in the UK, I am now involved in the education of architectural students and in continuing professional development (CPD) for architects. 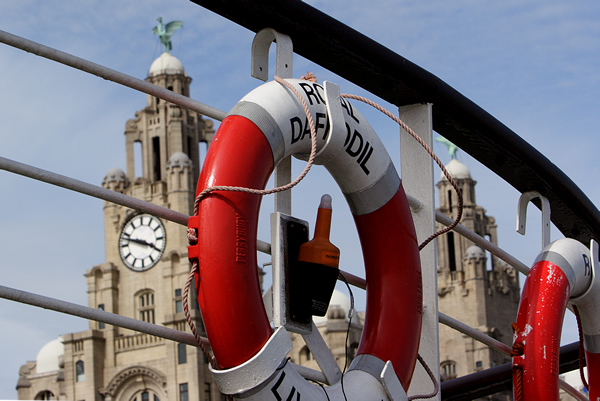 I trained at Liverpool University School of Architecture from 1976 to 1982 and was awarded BA Arch Hons (Part I) and BArch Hons (Part II) degrees. I am a Part III Examiner for the RIBA NW Region, interviewing and marking submissions by architectural students at the final stage to becoming architects – a minimum 7 years after they begin their education and training. I co-examine candidates with other colleagues during April and September each year in Chester. I have also co-developed and run courses for the Royal Institute of British Architects (RIBA) on the CDM 2015 legislation and the role of Principal Designer (PD). CDM stands for Construction Design Management and it is EU legislation to ensure buildings are designed and constructed with health and safety in mind for construction workers and future users of our buildings. I co-present these courses with colleagues in the RIBA Regions across the UK. In 2016 I ran courses in London, Birmingham, Huddersfield, Leicester and Nottingham. 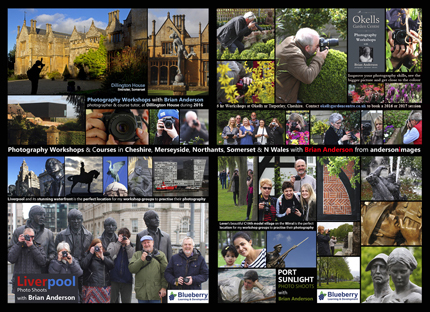 During 2018/19 I will be running Photography Courses & Workshops in Ellesmere Port and Chester, Cheshire and at Wepre Park, Flintshire, North Wales with Blueberry Learning and Development Ltd; at Marlborough College Summer School in Wiltshire; and at Dillington House, nr Ilminster in Somerset. Have a look at some of the fantastic images created by attendees of my Dillington workshops on this You Tube video. For more details please ring, email or message via the Courses page of this website. I am also delivering various courses at Adult Education Colleges in Northamptonshire, Wirral and Somerset, and Marlborough College Summer School in Wiltshire. Please visit my Courses page, where you can view the different courses available, download the 2018/19 Courses Brochure, and contact the various venues to book a place. I also run 1 2 1 Photo Tuition Courses with adults and teenagers at Chester Zoo and Improving Your Photography courses at several venues in Merseyside. ‘The camera has always been the companion of my travels’ is a quote by the Edinburgh born photographer, John Thomson (1837-1921), but one I’d like to think applies to me also. Thomson was an intrepid traveller in the Far East (China, Singapore, Hong Kong, Saigon) during the 1860‘s. Upon returning to Britain in 1872, his work among the poor and destitute street people of Brixton in London cemented his reputation. His London work is regarded as a classic instance of social documentary which laid the foundations for modern photojournalism. 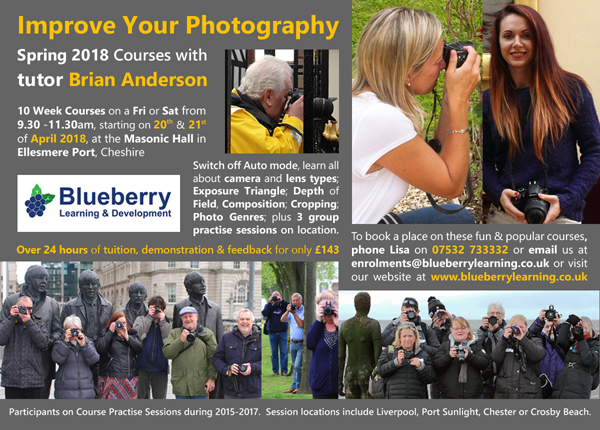 Since 2015 I have been working with Blueberry Learning and Development and from April and Sep 2018 I will be delivering my ‘Improving Your Photography’ 10 week courses in Ellesmere Port in Cheshire. For further details and availability, please visit Blueberry Learning‘s website or email them at enquiries@blueberrylearning.co.uk to book a place. * Wanderlust – a strong desire or impulse to travel and explore the world. Originating from the German wandern (to hike) and lust (desire), it became an English term in 1902 as a reflection of what was then seen as the German predilection for wandering that can be traced back to German Romanticism and the German system of apprenticeship (the journeyman), as well as the adolescent custom of the ‘Wanderbird’ seeking unity with Nature. Regarded by Romantics as an ‘affliction without a cure, except travel itself’. 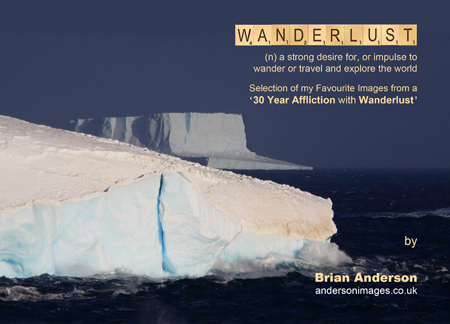 My Wanderlust talk had its ‘premiere’ at Birkenhead School in Nov 2014. Feedback was positive from pupils and staff, including the Headmaster who described it as, “A veritable tour de force: engaging, informative, humorous, inspiring, energizing, challenging and stimulating. 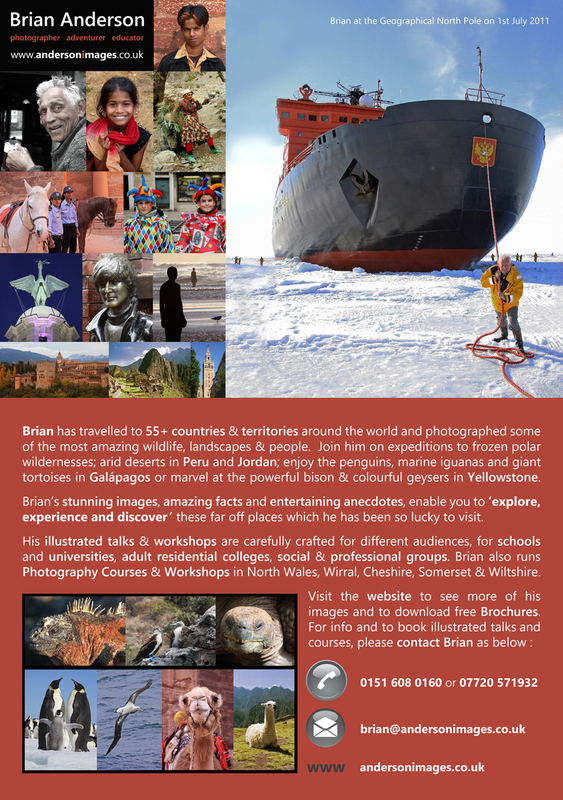 In a world awash with virtual realities, Brian’s ‘can-do’ approach to a life of travel and adventure is a revivifying tonic.” You can read more of this review here. The Wanderlust talk is now available to book for the 2018/19 season. In August 2015 I ran my first Wanderlust Course over 5 days at Marlborough College Summer School in Wiltshire. Currently, there are 193 countries and 66 territories in the world, I have visited a fraction of the total. 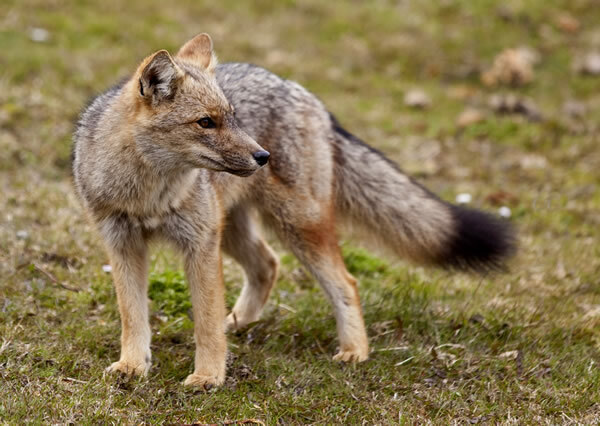 But travelling for me, is not about ‘ticking off’ destinations and I have been so lucky to be able to visit some of the world’s most exciting wilderness places, including the Polar regions, Tierra del Fuego, Galápagos, the Falkland Islands and deserts in Jordan and Egypt. Wanderlust is not just about visiting different places, it is also about seeing the wildlife, experiencing the cultures, meeting the wonderful and amazing people who live in or also travel there. I try to capture the essence of these places, landscapes, wildlife and people in my images. 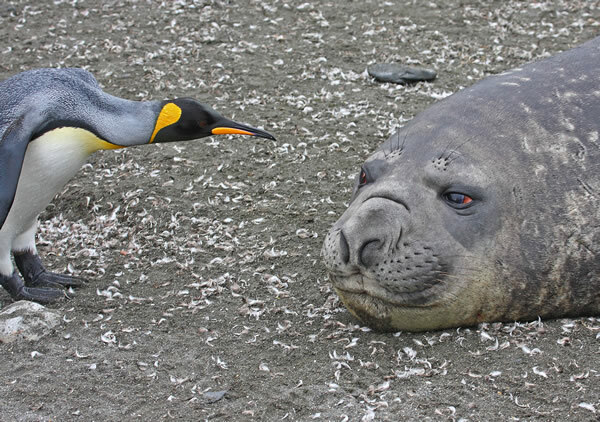 In late 2018 I hope to visit Japan for the first time and in early 2019 I am off to Chile and Easter island. Copyright : All images in the portfolio pages of this website are the property of Brian Anderson. Posts and blogs on this website may occasionally include ‘free use’ material from external sources for the purposes of limited private and educational use, as defined under the 1988 Copyright Designs and Patents Act (UK). External material is never used for commercial purposes, and where available, the source of such material is clearly stated.